October 2014 Fish of the Month Entry - Sutherland Saithe! 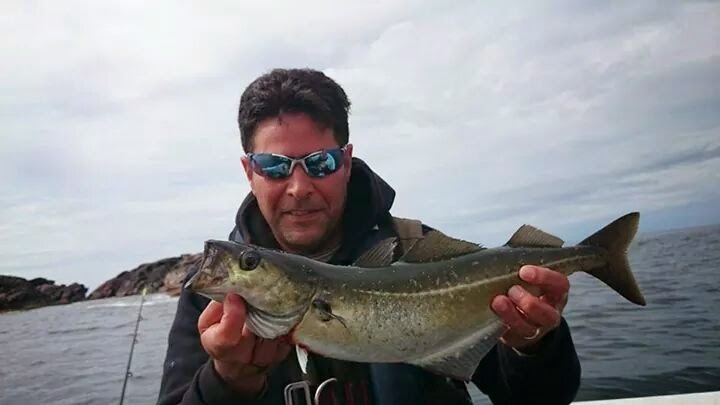 Brahim Rami caught this nice Coalfish on an Abu Toby while fishing in Kinlochbervie! The fish was returned after a quick photo.